Cost: $120/month (10 Month Plan) ▪ Refer a friend to receive $50 off! 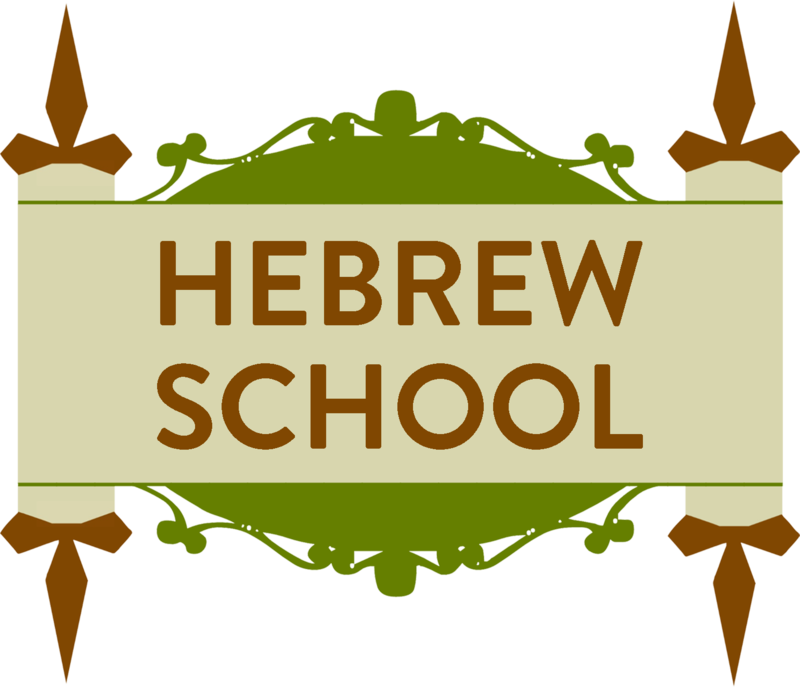 Schedule a time that works best for your child to receive quality private Hebrew school tutoring. 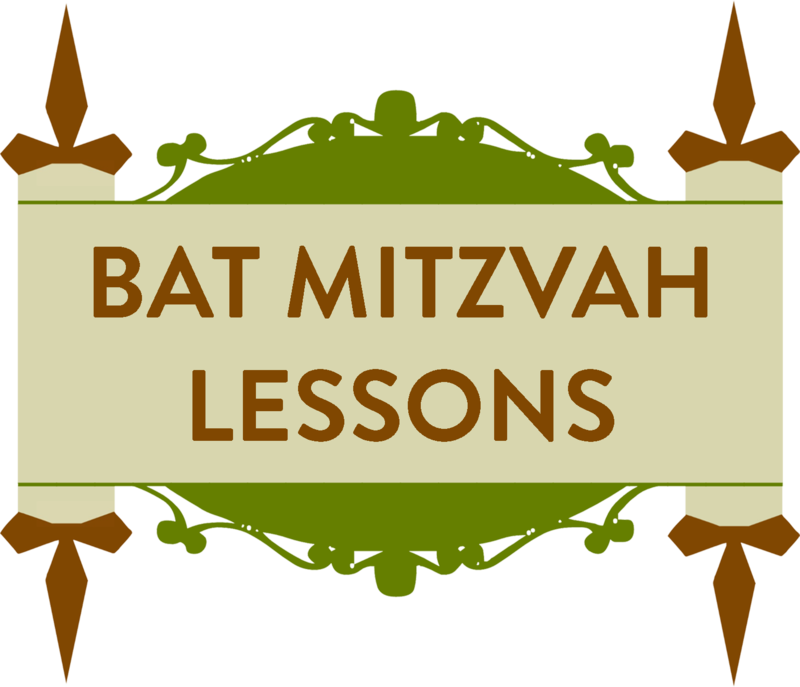 Schedule Private lessons with Devorah in preparation for your daughters big day! 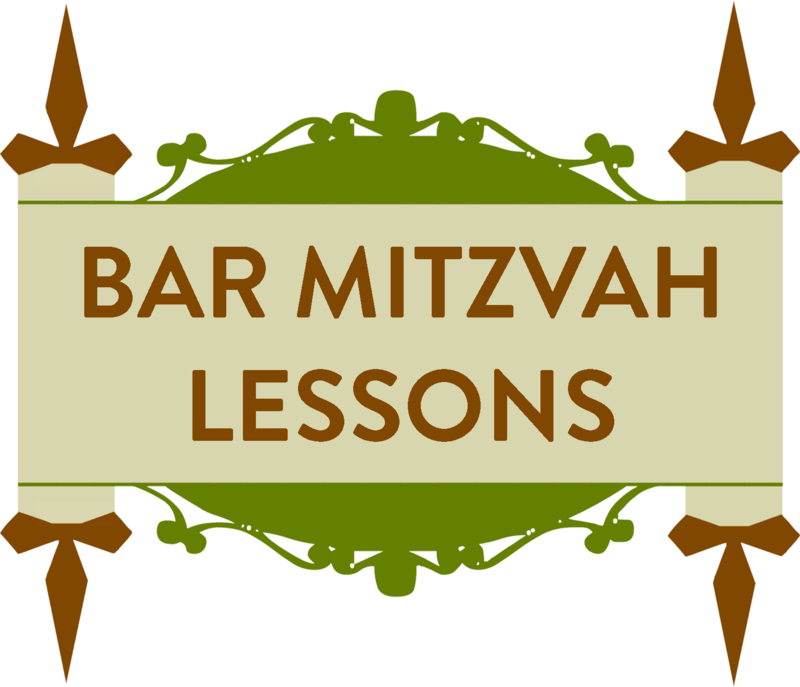 When: Schedule private lessons with Rabbi Levi in preparation for your sons big day! 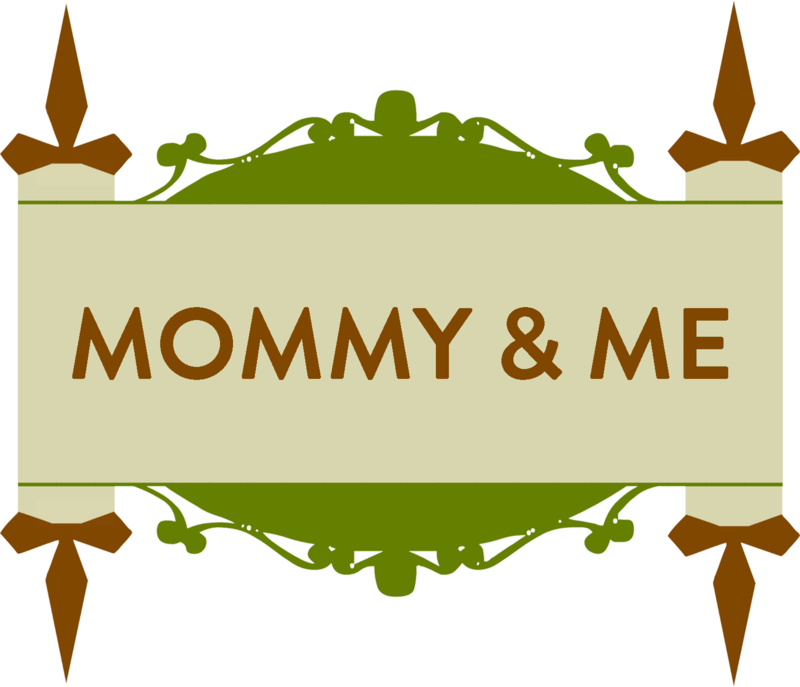 When: Seasonal Classes - To subscribe to our Mommy & Me Events List please email. educational and convenient for you! No child will be turned away due to lack of funds! if you have schedule questions or any concerns.